We’ve replaced the lead batteries with our advanced EVIDA ones with REC BMS module (Battery Management System) and tweaked the interior a bit. After “Kranvaj”, this is the second electric shuttle form Esagono Energia that we’ve modified. 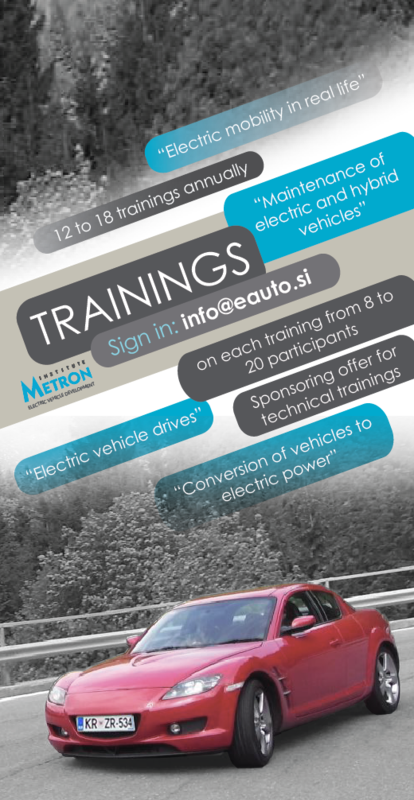 Technical training about electric mobility on Krk island in Croatia. 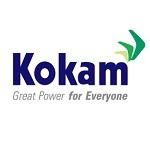 Very professional and devoted people which have a very high aiming goal of Krk becoming self sustainable in the near future attended the course .